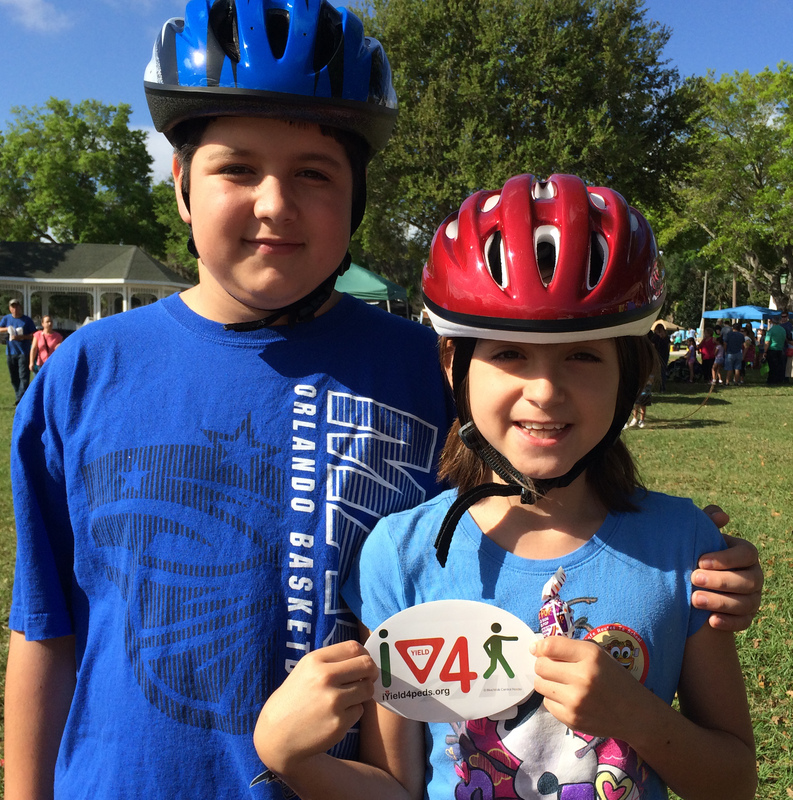 Lakeside breeze and bike helmet fittings go nicely – that’s how Ocoee residents felt at the Ocoee Spring Fling. About 500 people attended the event and BWCF and BFF spoke to nearly 70 of them about pedestrian and bike safety. A few residents expressed concerns about the lack of crossing guards at specific locations – something that BFF is speaking to the county about. If you want to be a crossing guard, you can apply here.